I've been teaching skip counting in kindergarten for years. 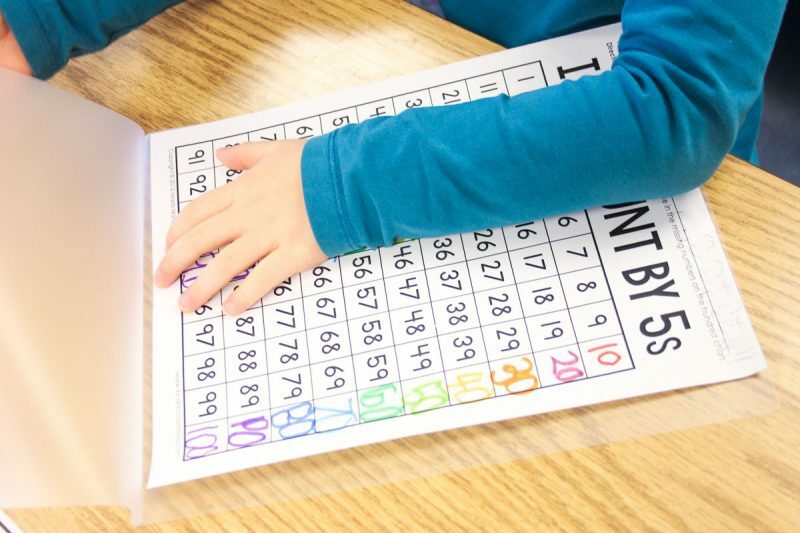 Each year I do it a little different, but use the Rainbow Skip Counting set from my TpT store during our study. This year I finally discovered the secret for harnessing my student's motivation and transforming them into skip counting experts overnight. This trick is so simple, I cannot believe it took me this long to discover the secret. 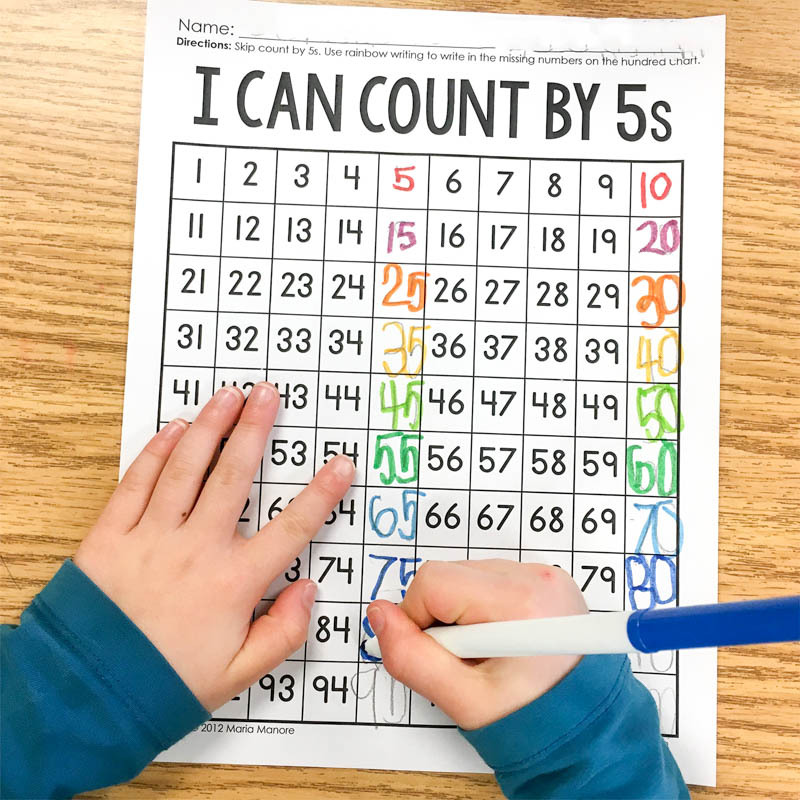 Before we dove into our skip counting unit, I pulled my students aside and asked each child to skip count for me as a quick pre-assessment. First by 10s, then by 5s. Only one child in my class could skip count by 5. Not gonna lie, I was a little disappointed. 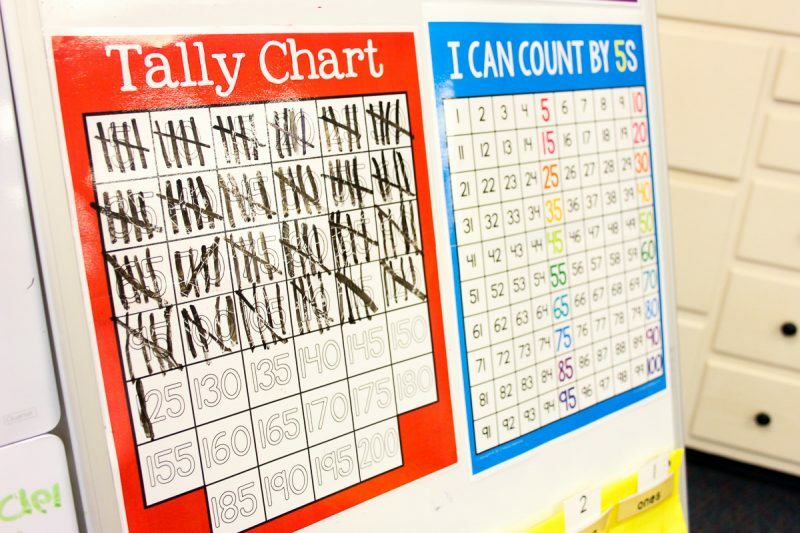 We HAD been tallying our days of school and counting the tallies nearly every day. We were well past 100 tally marks and we had also been rocking out and skip counting with Dr. Jean. I knew my students had been exposed to these numbers and even recited them with me on a regular basis so I was hoping they just needed a little jump start to ignite the skip counting expertise. 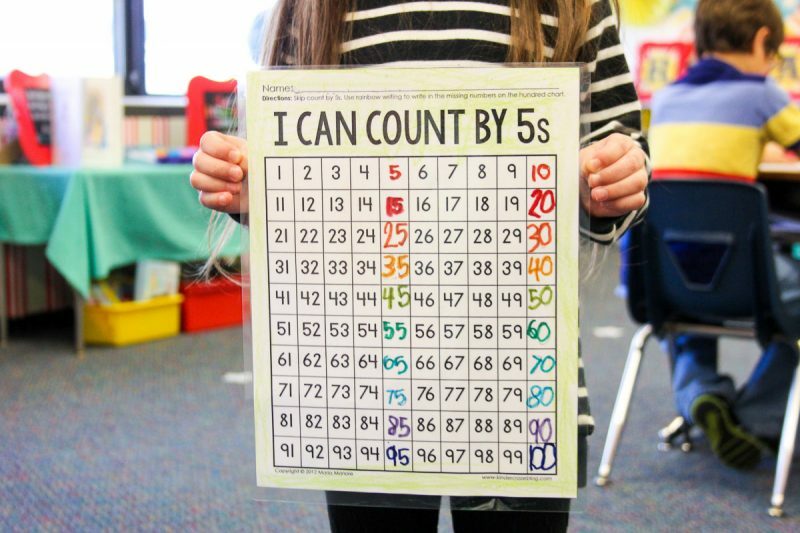 That day after school, I pulled out my “I Can Count by 5s Chart” (available in my Rainbow Skip Counting pack) and displayed it right beside the tally chart on my classroom easel. 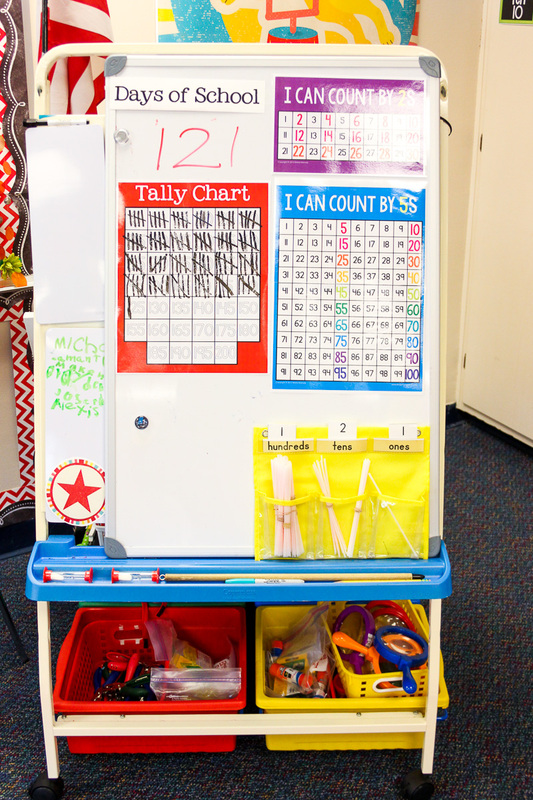 When it was time for math the next morning, I gathered my students by the calendar and showed them our brand new skip counting chart. I also explained how it used rainbow colors to help us see the pattern when we skip count. At this point, my students thought my skip counting chart was basically the coolest thing ever. So I asked if they wanted to try and skip count with me. And of course they said yes. So I pointed and we skip counted all the way up to 100. And then the real fun began. I pulled out a set of worksheets that look a LOT like my special skip counting chart. There was just one problem. All of the count-by-5 numbers were missing from the worksheet charts. I explained that it was their job to add the missing numbers with their pencil and when they were done, they would need to make a rainbow of their numbers to match the ones on the chart. 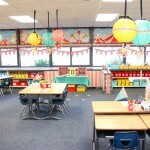 That news was music to the ears of my kindergarten students, but I kept giving directions and explained that their regular markers wouldn't be the best fit for the job because their Crayola 10 packs didn't have teal or light green or even light purple. 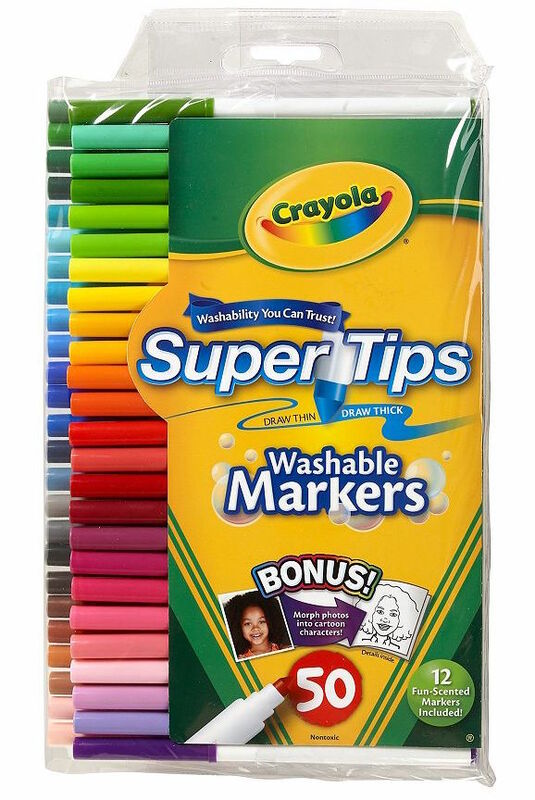 Instead, I let my students use my super-special teacher markers (aka Crayola Super Tip Markers). 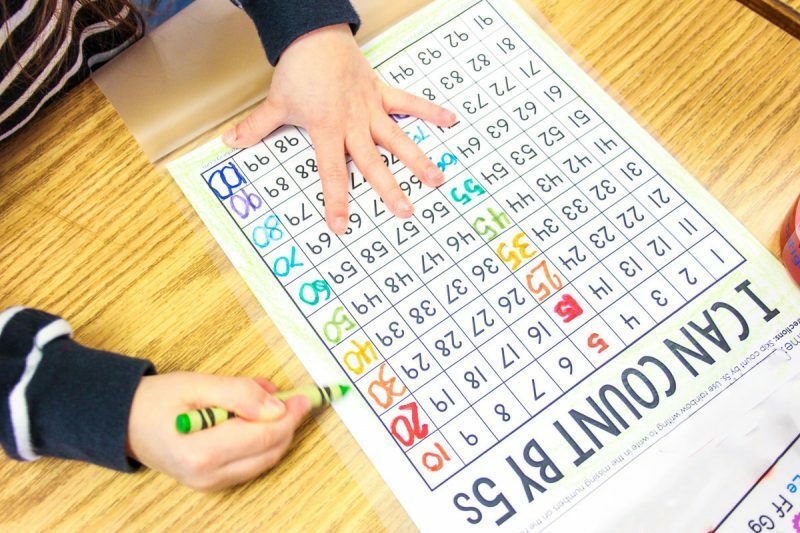 This 50-pack marker set was practically made for rainbow skip counting charts! I wanted the charts to be accurate and without errors so I looked over each child's chart before granting them permission to trace with marker. Once they finally had those markers in their hands, it was pure magic. My kids went to town! 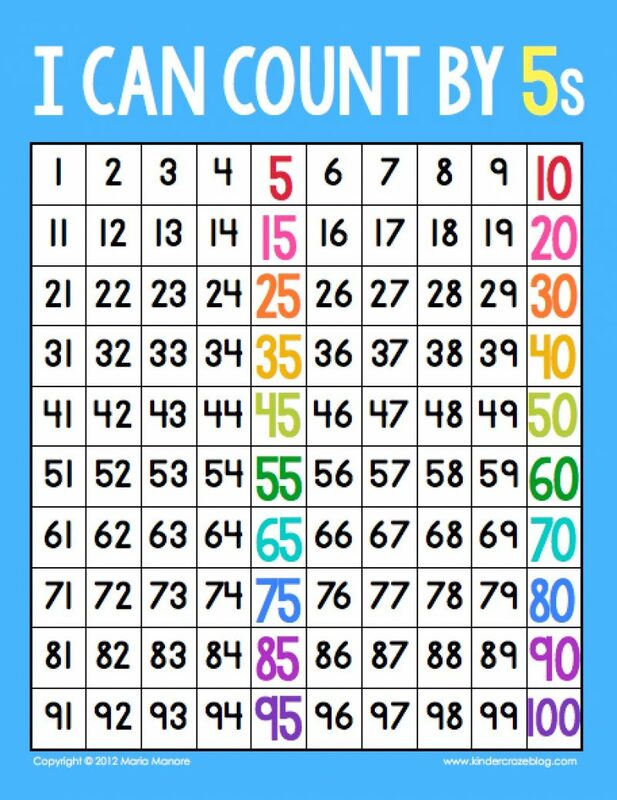 I had each child use their newly-created chart to recite the count-by-5 numbers up to 100. Then, the REAL excitement began. 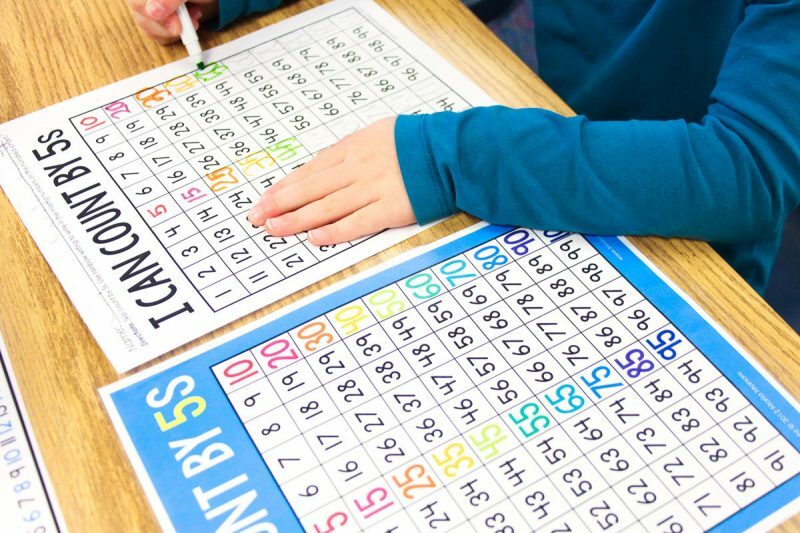 We created these charts for the students to take home and recite the numbers over and over again. 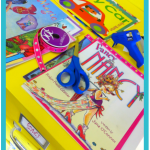 The charts needed to be exciting to my kindergarteners, but they also needed to hold up for many uses. So I decided to laminate the charts. More importantly, I decided to let every child help me laminate their own chart. 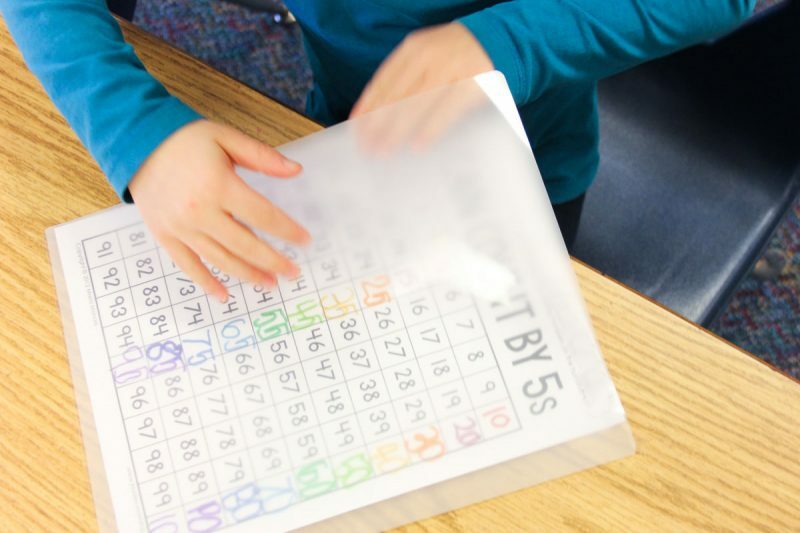 I plugged in my Scotch laminator and handed each child a plastic laminating sheet. Oh my word. You would have thought I had given each student $100. They were BEYOND excited that their chart would be laminated just like my teacher chart. A few of them even decided to color the edges of their chart so it would be even more like mine. 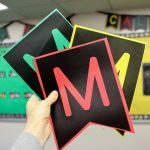 I wasn't going to take any chances with students getting burned by the laminator (even though I'm pretty sure it wasn't an actual hazard) so I loaded their charts into the machine and carefully monitored the machine while it was in use. My kindergarteners watched in anticipation while each chart was slowly processed by the machine. 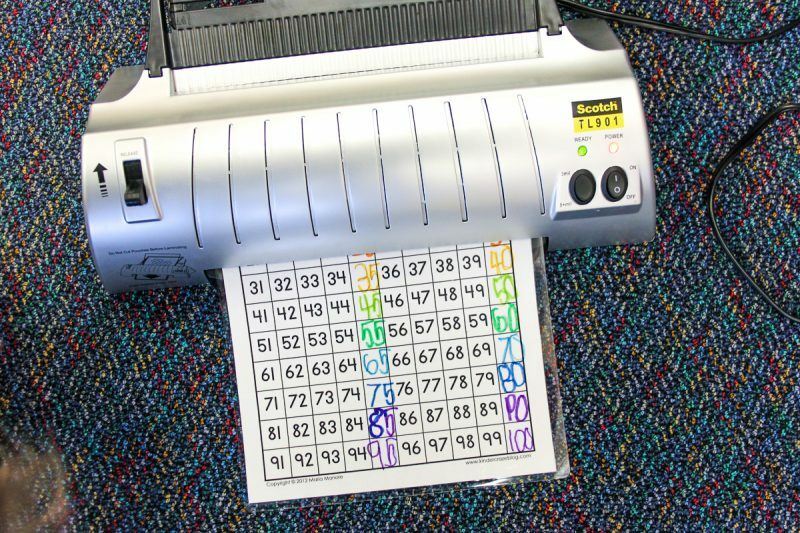 Once the cycle was finally complete, I let each child remove their freshly laminated skip counting chart from the machine. 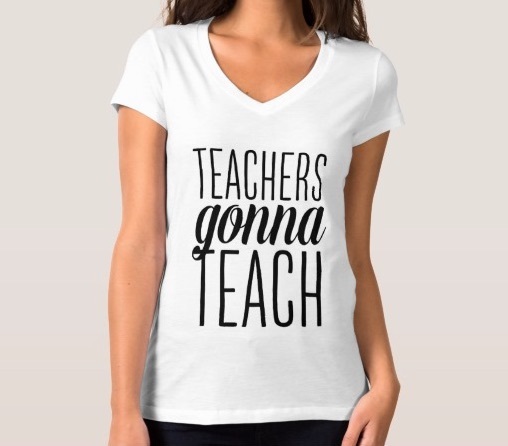 They excited talked about how “hot” their plastic charts were and I kept correcting them by saying, “No, it's warm!” I had nightmares of my students telling their parents that Mrs. Gavin let them touch things that were so hot at school that day. Thankfully, there were no complaints. I sent the charts home in each child's folder with a sticky note attached encouraging parents have their child practice counting by 5s using the chart. The next day, I asked volunteers to skip count by 5s for me. ALMOST EVERY SINGLE CHILD IN THE CLASS COULD DO IT! I had one friend that was so close, she just needed a tiny bit more practice because she skipped 2 numbers in the sequence. And THAT is the secret to developing skip counting experts overnight. 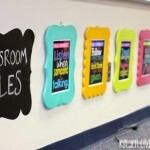 Let your students laminate the charts! Who knew? Our next challenge? Counting by 2s! 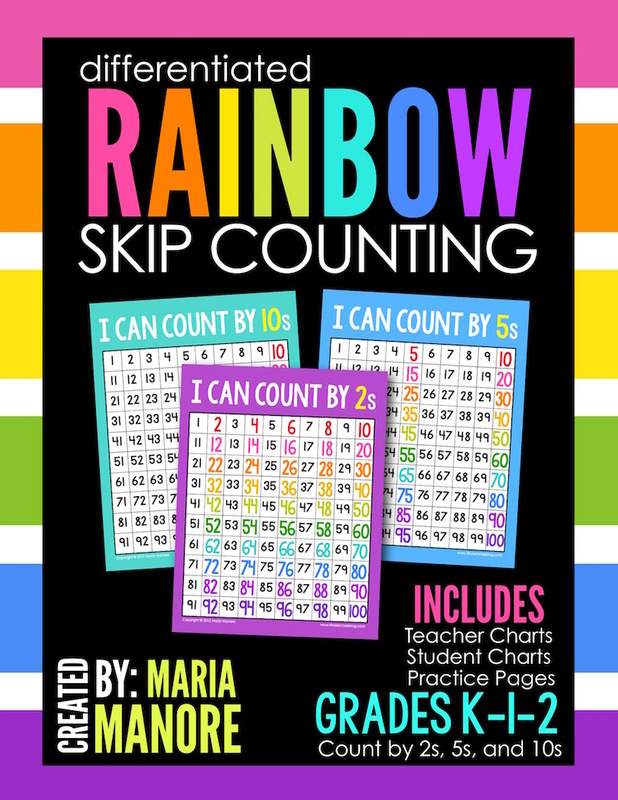 The Rainbow Skip Counting set is available for purchase in my TpT store. 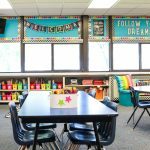 It's differentiated and provides three levels of support for students as they skip count by 10s, 5s and 2s. 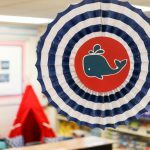 Is the tally chart also available in your store? Cool….is the tally chart also available? It is now! 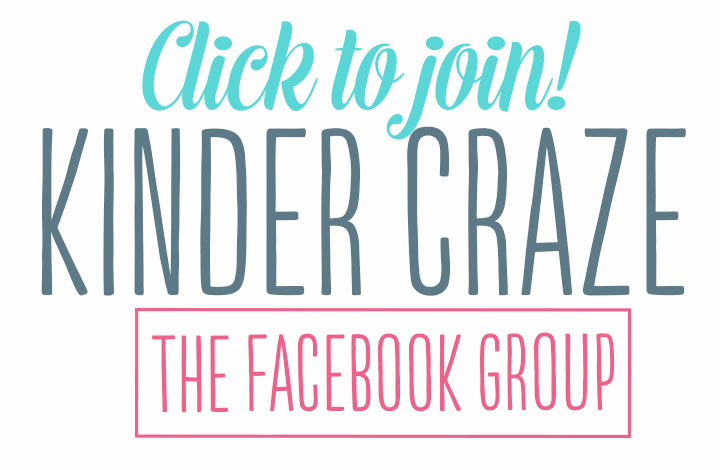 I just added a link to download the chart for free to the blog post. Enjoy! Love the tally mark chart. Does that come in your packet as well? Would love to get a copy of that! 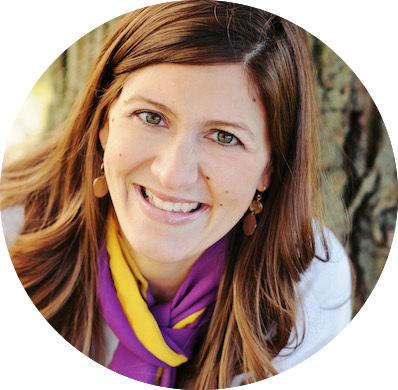 Hi Tracey! 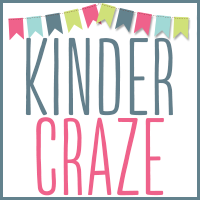 I just added a link to download the tally mark for free to the blog post. Come on back and grab it! 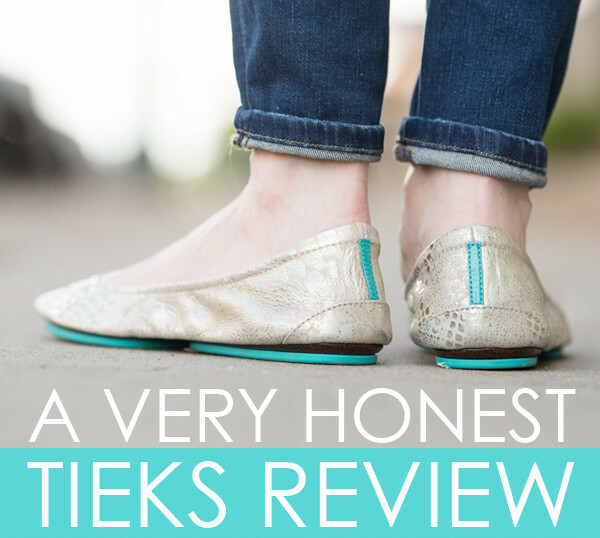 Where can I find your Tally Chart? a result of these foods lack the essential nutrients and enzymes to cope with fats and toxins accumulation in our our bodies. Thanks for the tally chart! I have the packet in my wish list. 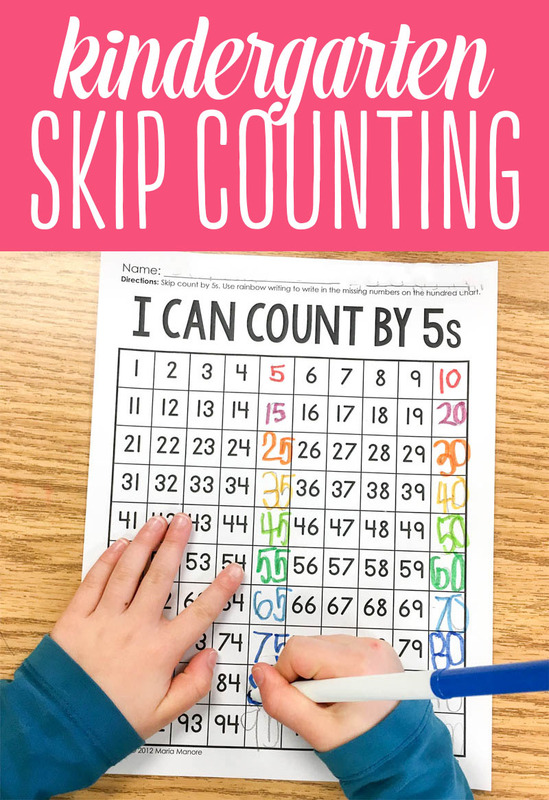 My kids LOVE skip counting! I like the tally and skip counting charts! I can see that being really useful for my kids. I’ll have to look into it more. Thanks for posting these products! Hey! Just like everyone else, I’m trying to download the tally chart to use in intervention with my kiddos, but it took me to a free emergent reader and sent me the same link in an email. Any chance I could get a different link? Thanks so much- I adore all of your stuff! I teach skip counting using songs starting at age 4. We learn songs for skip counting from 2s though 15s. This worked amazingly well for my 10 and 12 year old when they were younger. Now I’m working with my 4 year old. For ex. skip counting 3s is to the tune of Jingle Bells, 5s is Row, Row, Row Your Boat. When it was time for my older kids to learn multiplication, it took about 5 minutes to explain it. Now I can take a deck of flash cards from the 1s through the 15s and they can spit off multiplication facts with machine gun speed.